Would you not want to stay here forever? 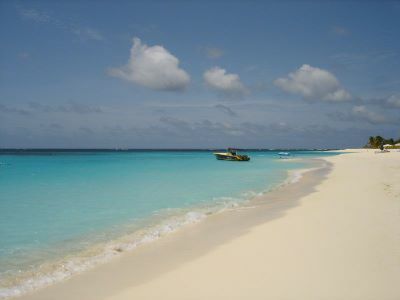 A beach on Anguilla (2007). You bet I could live there forever. Waking up and walking on the clean beach would be amazing. LIfe would be good.